While multinational companies of all sizes are increasingly integrating essential business functions like human resources, finance, sales, and now even payroll, important aspects of these functions are often overlooked. End-to-end delivery of global payroll includes payments and treasury services, yet many organizations keep these interdependent teams separate, at times even organizing one under HR and the other under finance. 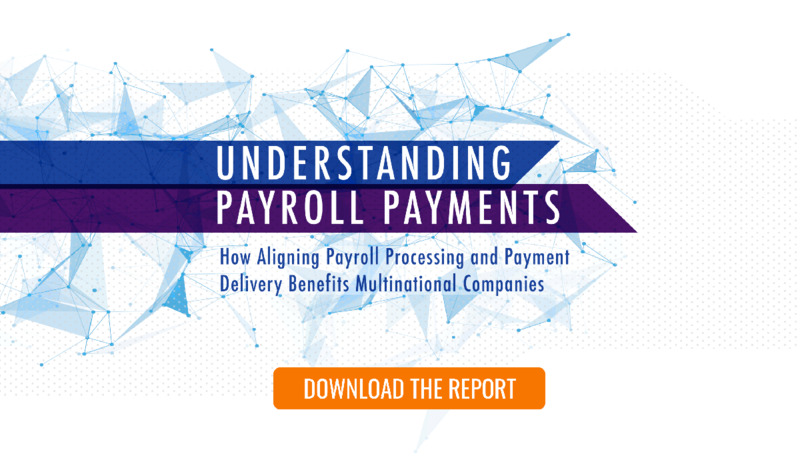 The latest report from CloudPay examines the critical connection between Payroll and Payments, and how integrating the two functions can deliver important benefits for multinationals, including improved risk management and cost control, and a better employee experience. Here, we look at how technology is providing powerful solutions that bring payroll and payments together. 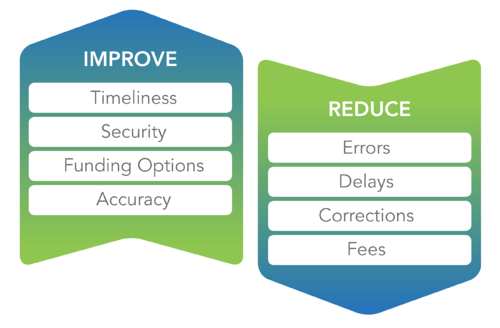 Using a single platform for both not only improves timeliness and accuracy across the entire pay process, but also improves cost management and enables teams to plan workflows to minimize losses. Plus, having all pay-related data centralized on one platform opens the door to deeper analytics of both functions. For more details, download the full report. The evolving landscape of enterprise technology reflects the value of coordinating workflows and integrating data across systems, whether that’s linking HR, Finance, Payroll, or another area of business. The more closely aligned functions are, the better they operate, benefitting from up-to-the-minute data, greater efficiency, and heightened security. When it comes to aligning Payments with Payroll, the added benefits are obvious. Beyond better data and productivity, it’s a chance to unite the two parts of a single purpose that is integral to the continued success of any business: paying the workforce. Global payments teams are poised to benefit from many of the same technologies that are transforming more visible functions like HR and Sales, including cloud technology and artificial intelligence. Cloud-based applications provide cost-efficient, real-time flexibility and convenience, and are enriching analytics capabilities like never before. Meanwhile, innovations in AI and machine learning are helping platform designers to deliver easier, more streamlined user experiences across functions. Several recent advancements deliver distinct benefits for Payments that expand companies’ ability to meet statutory requirements and improve service for employees. Electronic filings are increasingly common and encouraged worldwide, signaling that future-ready payments solutions are those that support multiple providers via a single gateway, while still meeting varying local requirements. Automated real-time funding, also known as pull funding, is increasing, and as global financial markets modify their back-end systems, this method of funding payments will become the favored approach. Self-service employee portals that enable workers to access and amend their information in real time are expanding the scope of employee engagement without straining HR resources. Organizations seeking a more integrated pay process must begin by aligning that aim with broader company objectives and strategic goals. Whether it’s anchored around the employee experience, cost control, or process improvement, a single-platform solution for both Payroll and Payments provides organizations with the ability to elevate the way they serve the workforce and the agility to adapt to evolving needs. The closer you look at the reasons behind the split between Payments and Payroll, the more arbitrary they appear. By keeping the two functions separate, companies are missing the opportunity to see and evaluate the complete picture of what it costs to pay their workforce. Download the full report to learn more.